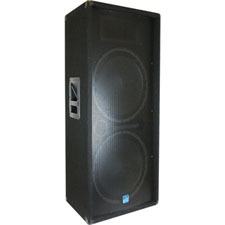 GCI Technologies - Great Prices - Shop here and Save. 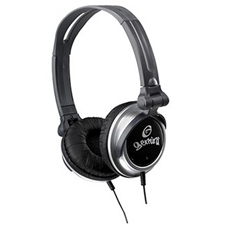 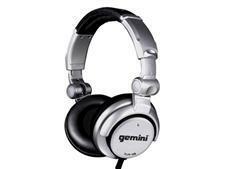 Professional DJ Headphones Professional DJ Headphones Great for mounting your speaker to your subwoofer. 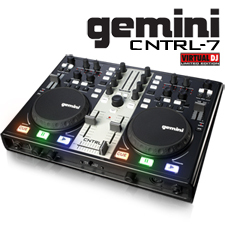 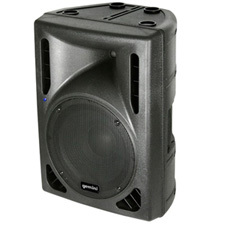 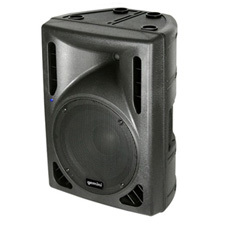 Gemini USB MIDI DJ Controller with Sound Card and Virtual DJ Software Gemini DRS-15P 15" Active D-Class Speaker Awesome speaker for Karaoke, Mobile Disk Jockey or a Small Club.